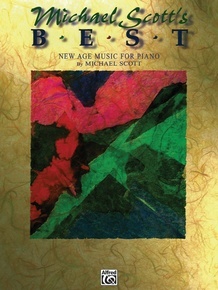 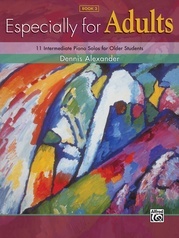 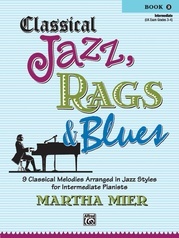 Michael Scott, one of our most popular composers, has compiled 30 solos from his various new age piano collections. 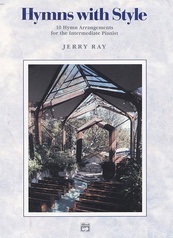 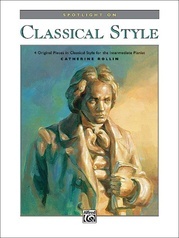 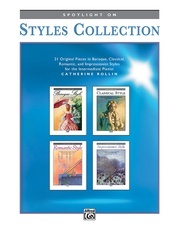 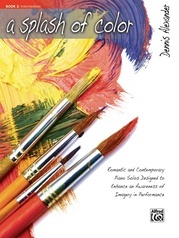 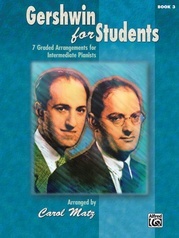 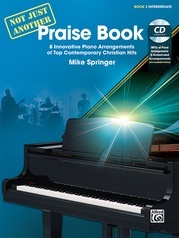 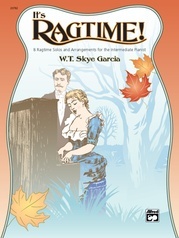 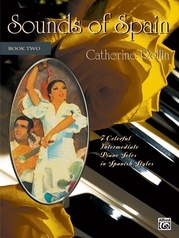 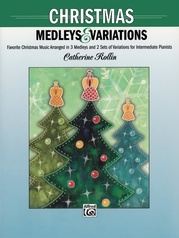 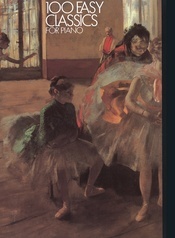 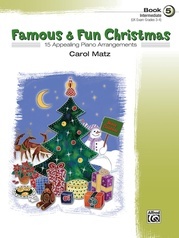 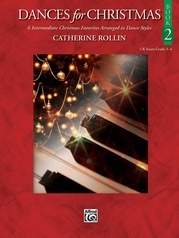 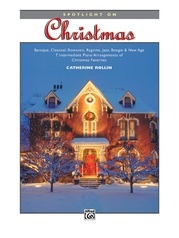 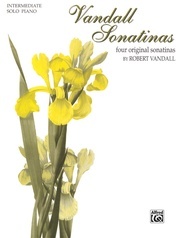 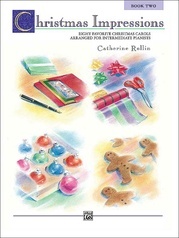 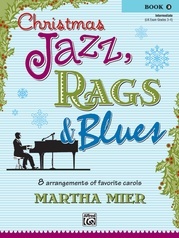 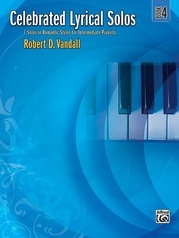 This 80-page book is arranged in three sections: original compositions, arrangements of popular classical works, and arrangements of Christmas music. 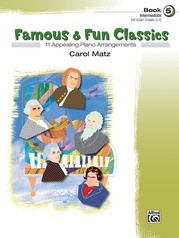 All of these favorite pieces are at the intermediate level.